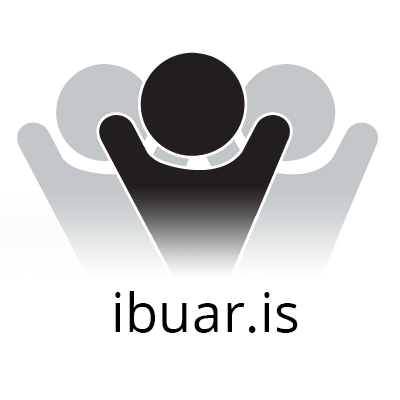 In May our open source community platform Better Neighborhoods was declared as a Nordic Best Practice Challenge winner in the category – Public Communication. 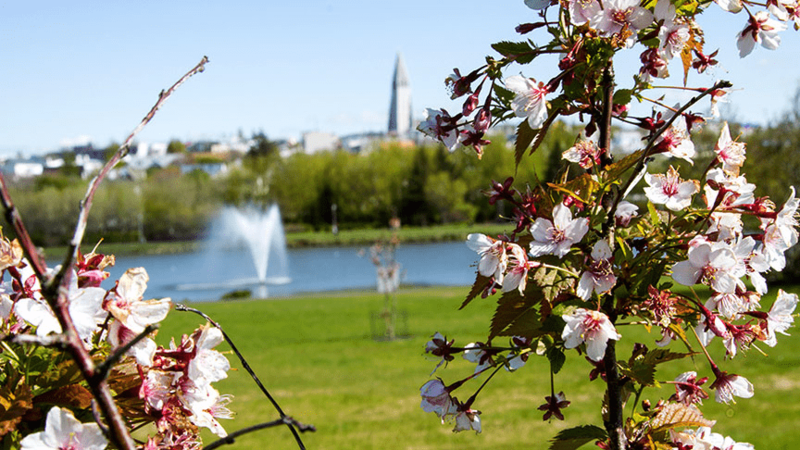 The Conference of the Nordic Capitals took place in Reykjavik on May 7-8, 2015. The main purpose of the conference is for mayors, politicians and high city officials to share experiences and maintain good relations. The aim of the NBPC is the exchange of knowledge and solutions for the common good. The Nordic capitals were invited to submit four innovative public sector solutions one for each category – public communication, transport, environment and safety. On the second day of the conference 4 winners of the Nordic Best Practice Challenge were announced – the City of Reykjavik, the City of Oslo, the City of Copenhagen and the City of Mariehamn.